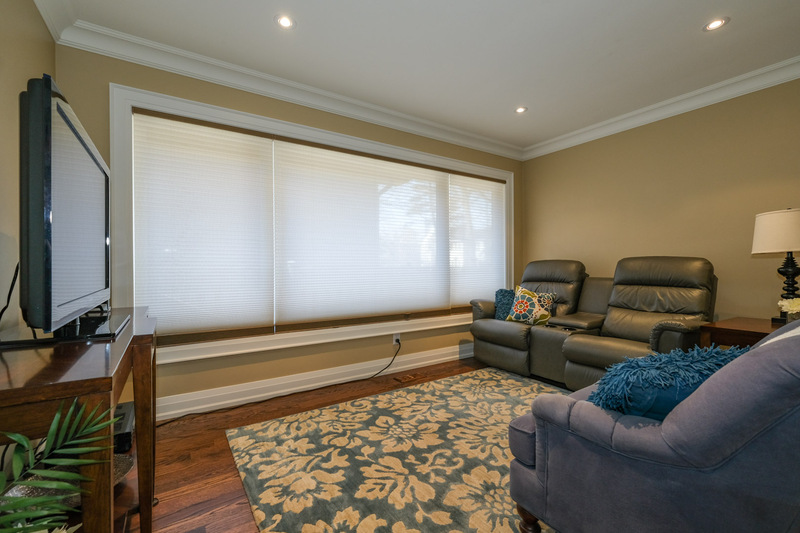 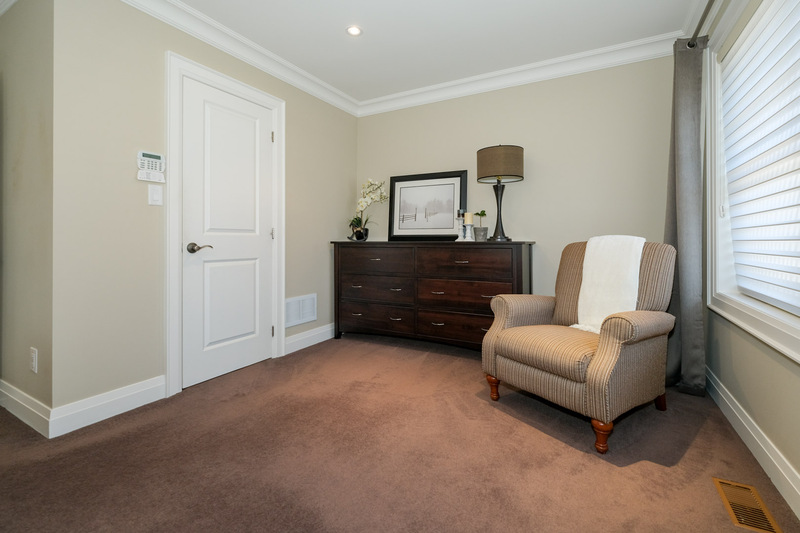 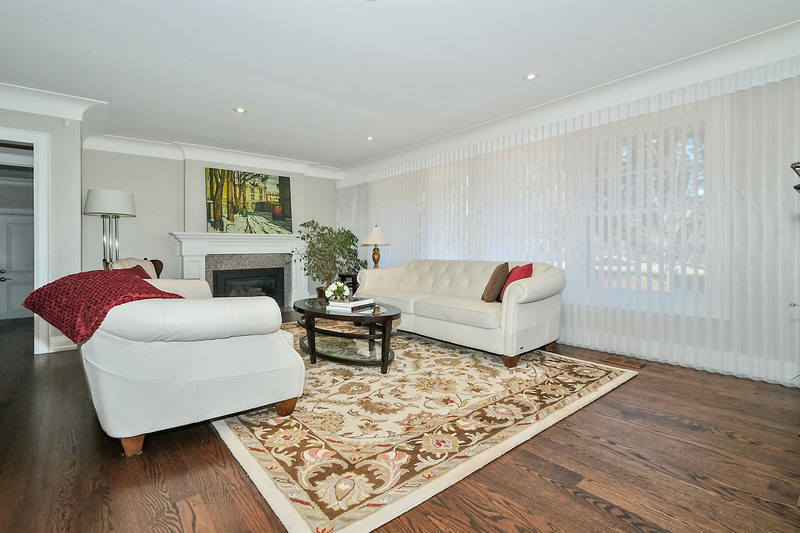 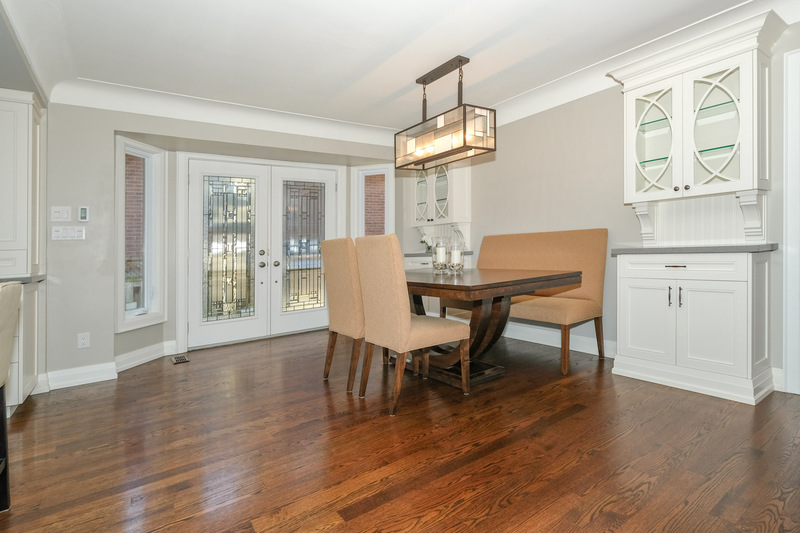 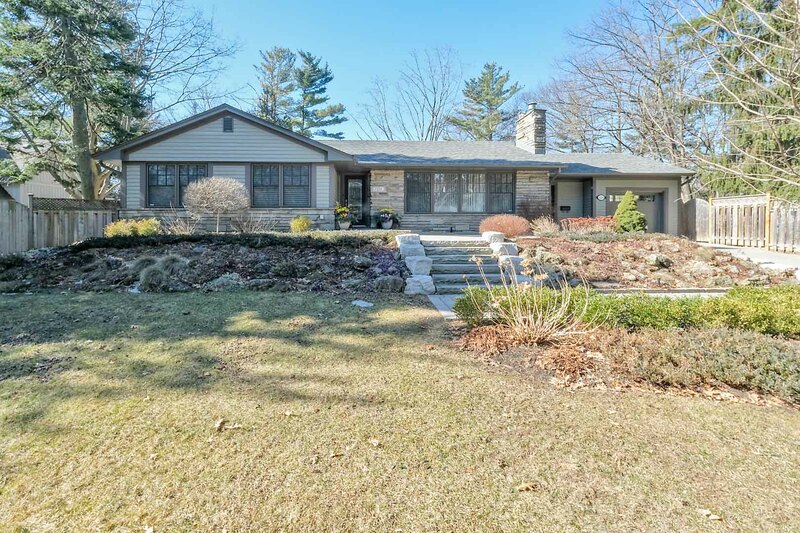 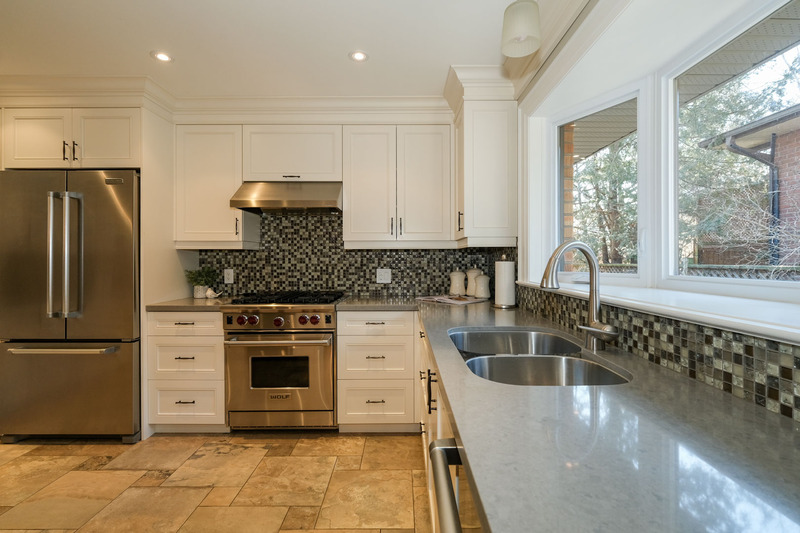 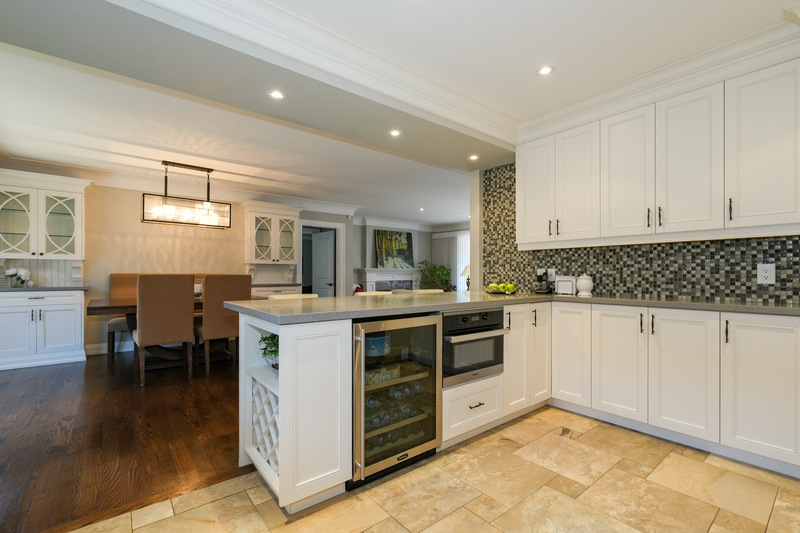 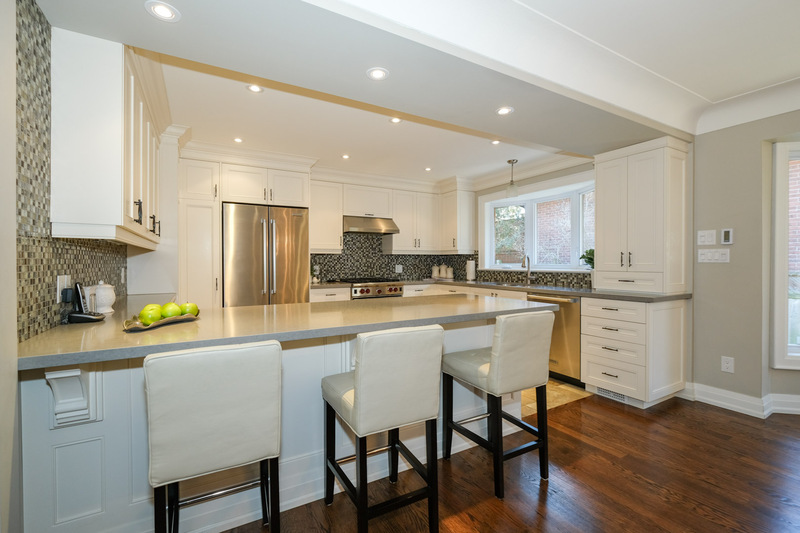 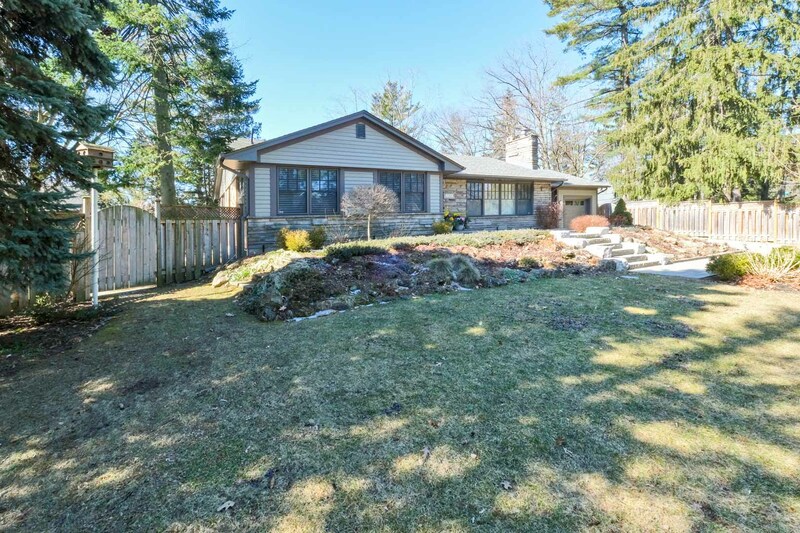 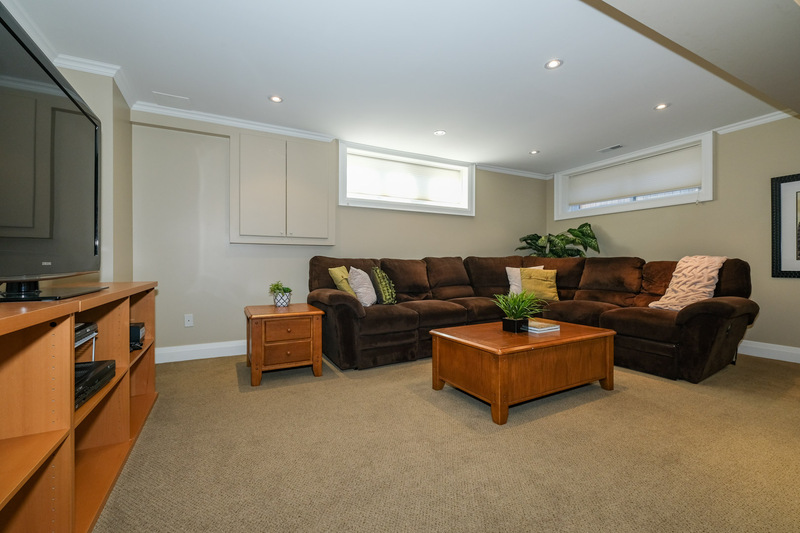 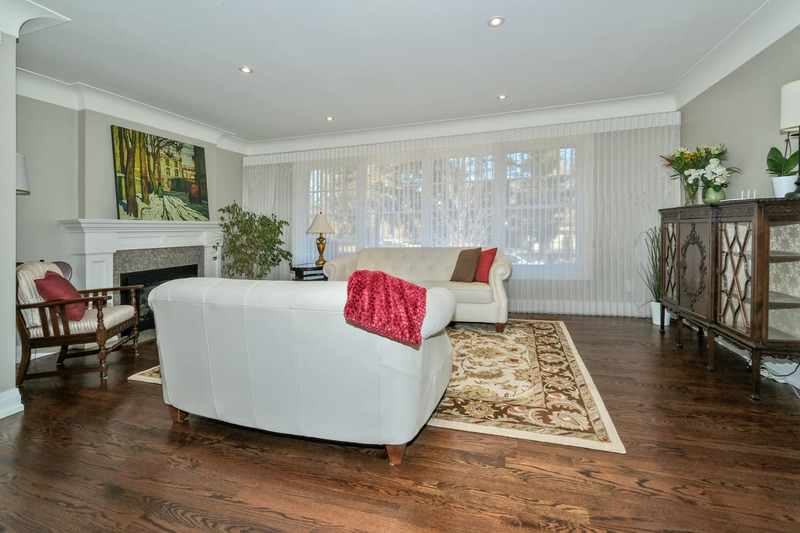 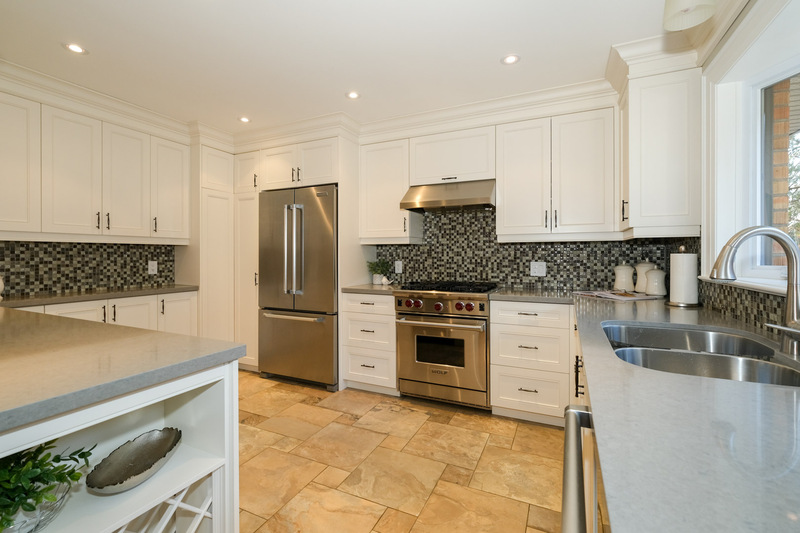 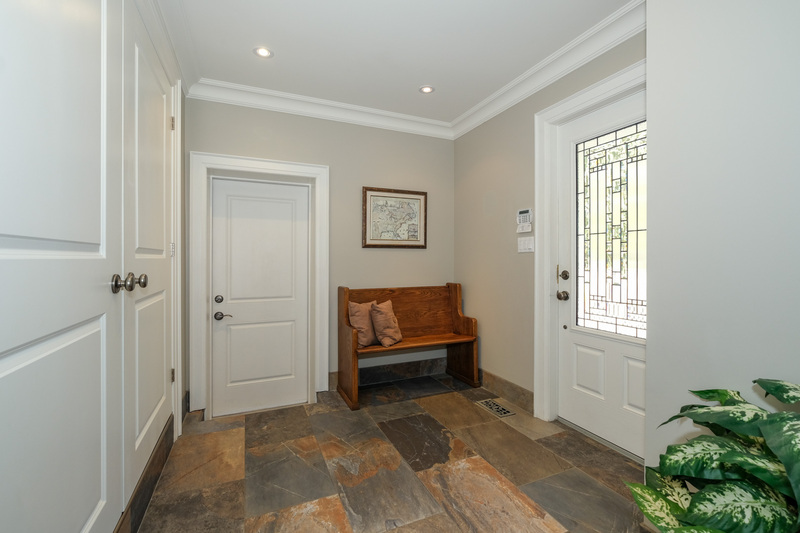 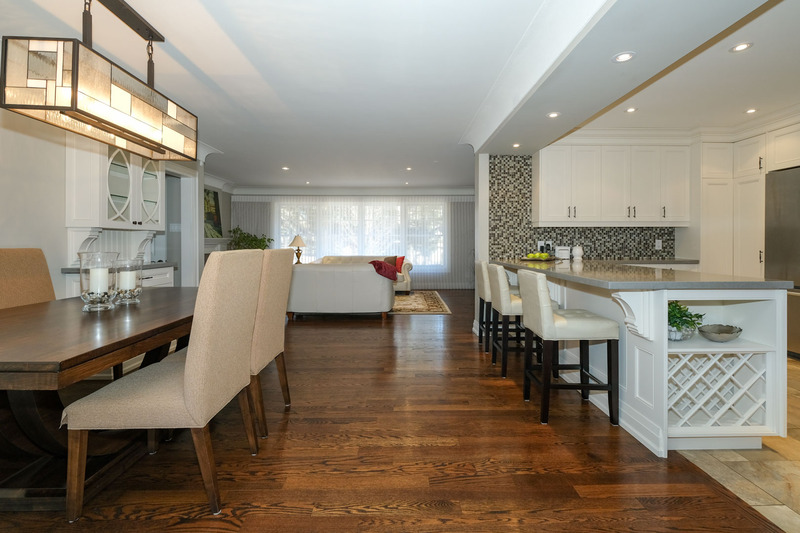 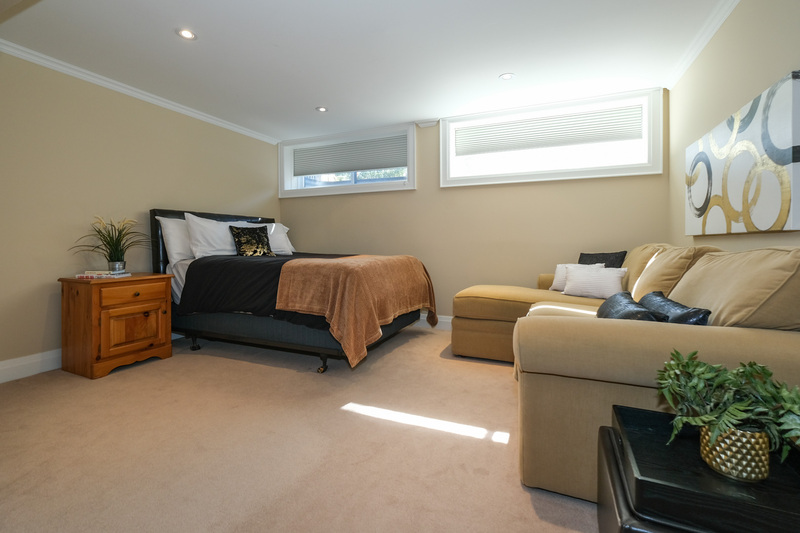 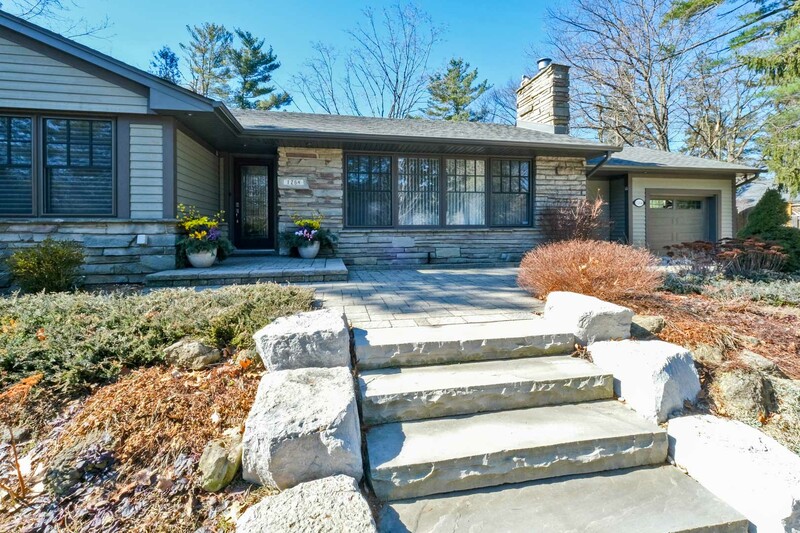 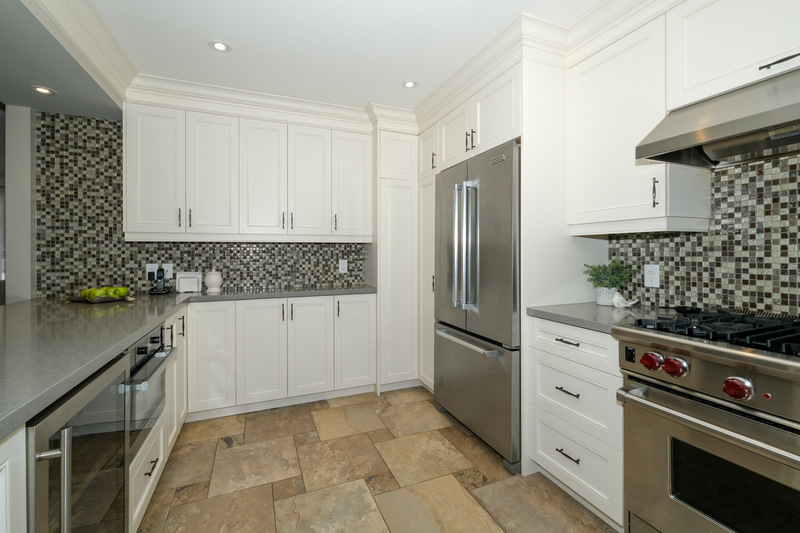 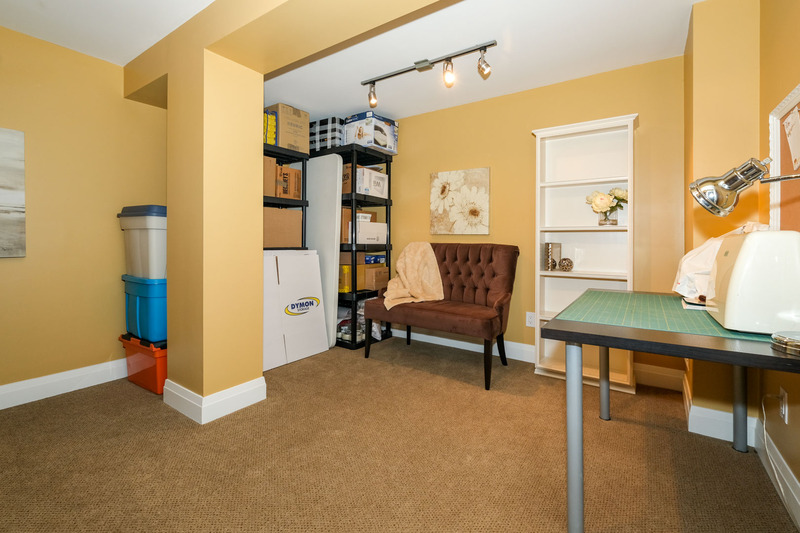 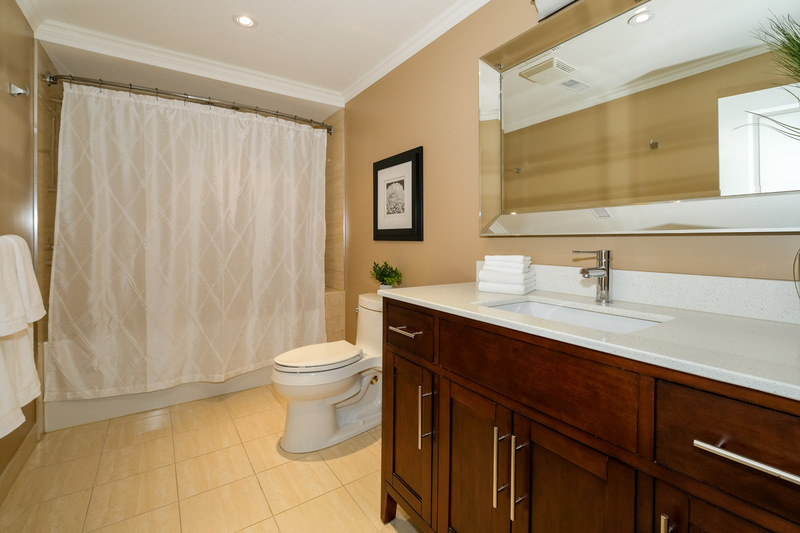 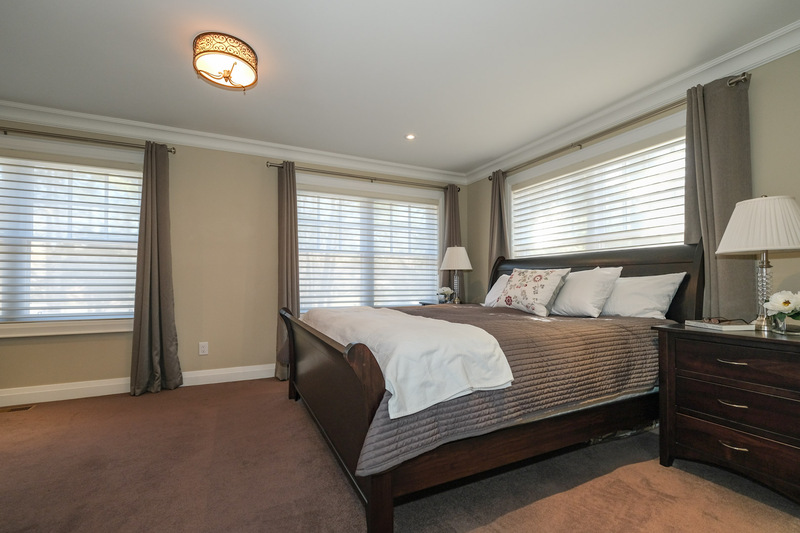 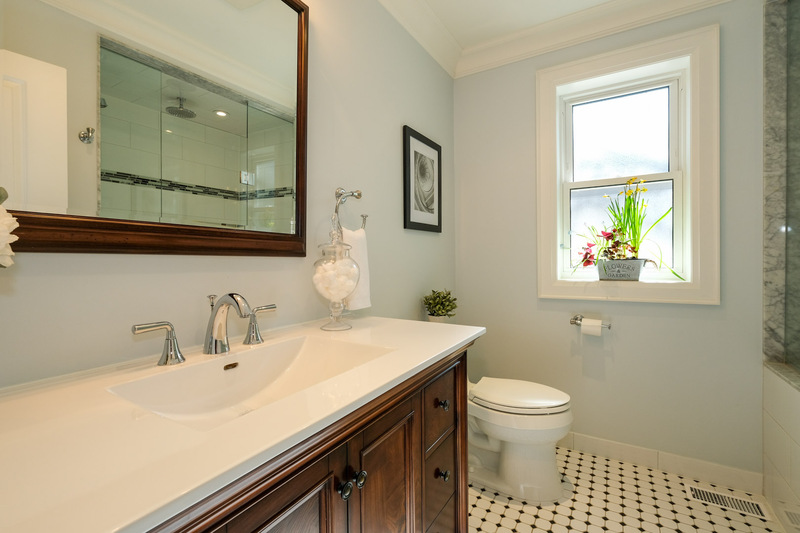 Completely Renovated 3400SF of Living Space in Beautiful Lorne Park Bungalow. 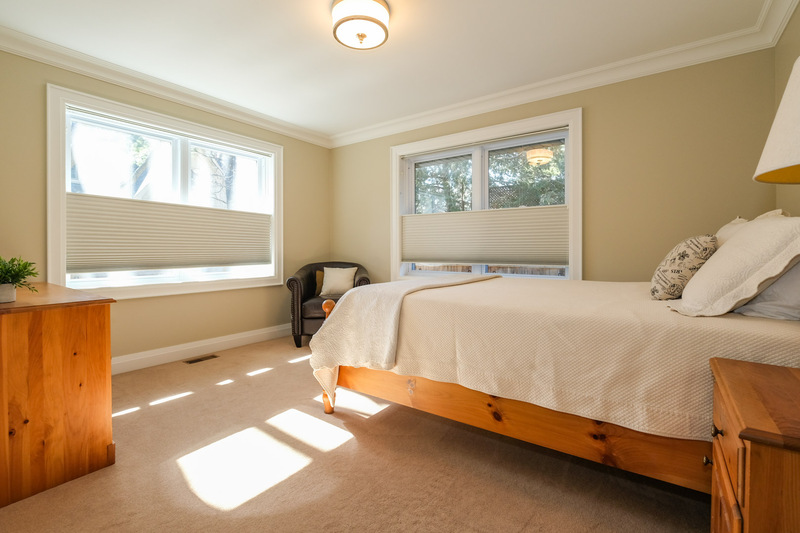 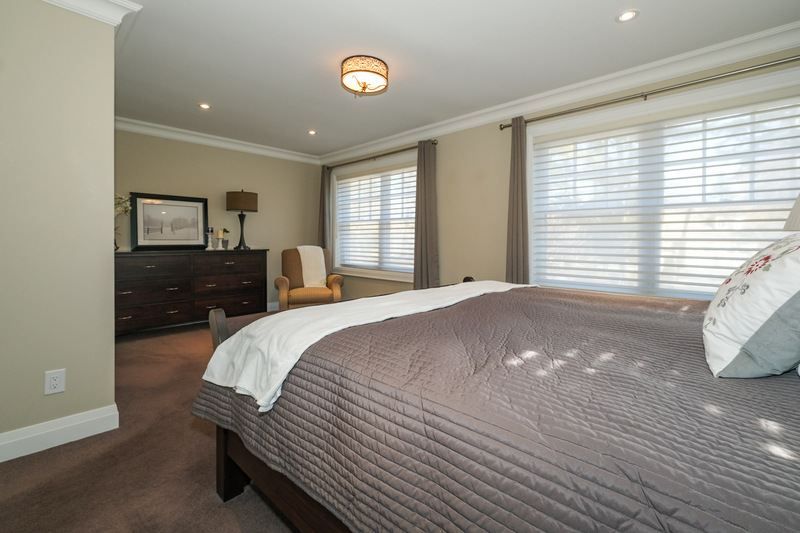 Bedrooms Combined For Larger Master/Could Be Converted Back. 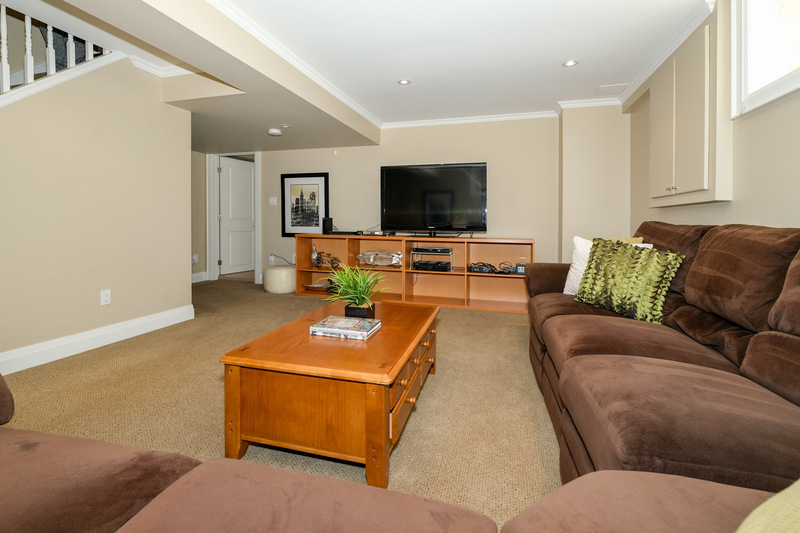 Family Room Could Be Easily Used As Additional Bedroom, & Large Additional Luxurious Bedroom in Lower Level w/Walk-in Closet & 2 Large Windows. 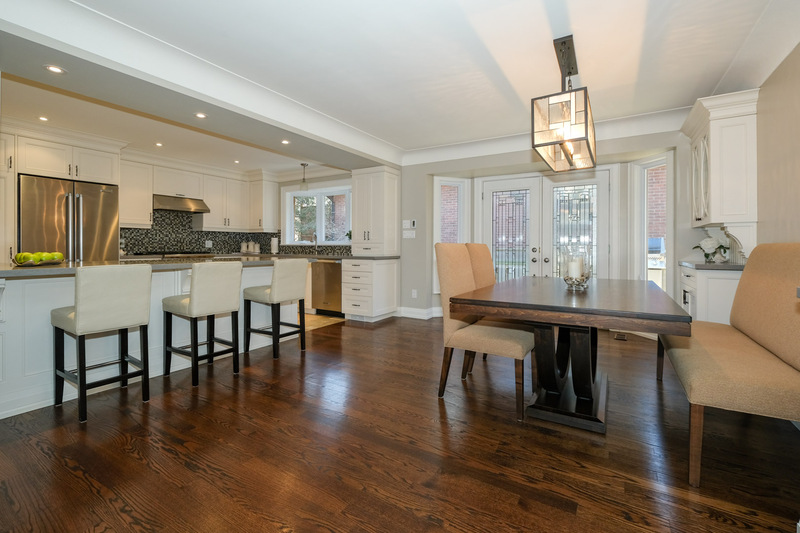 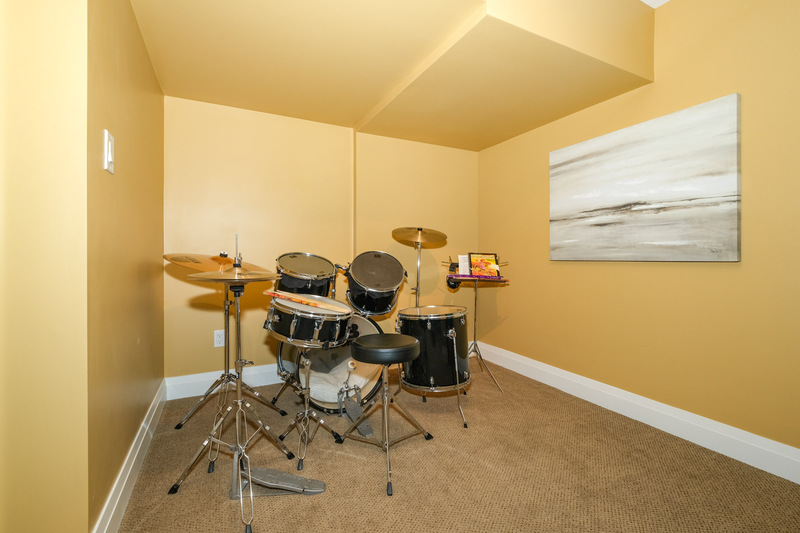 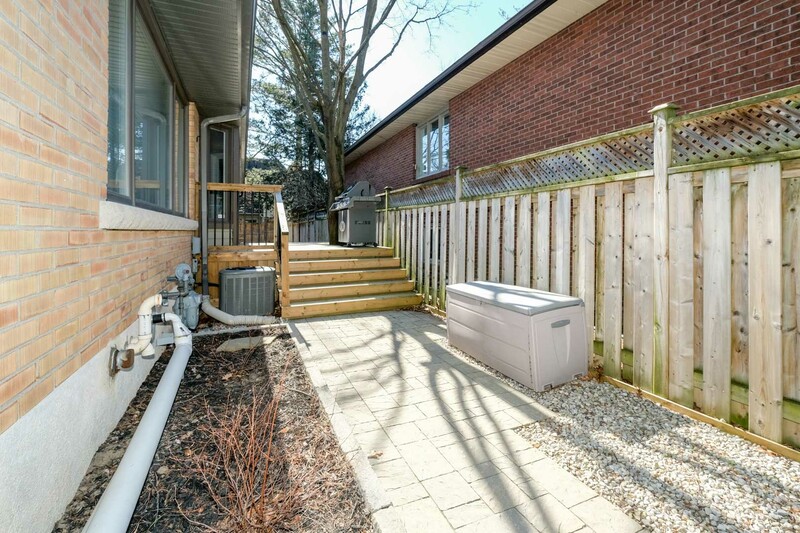 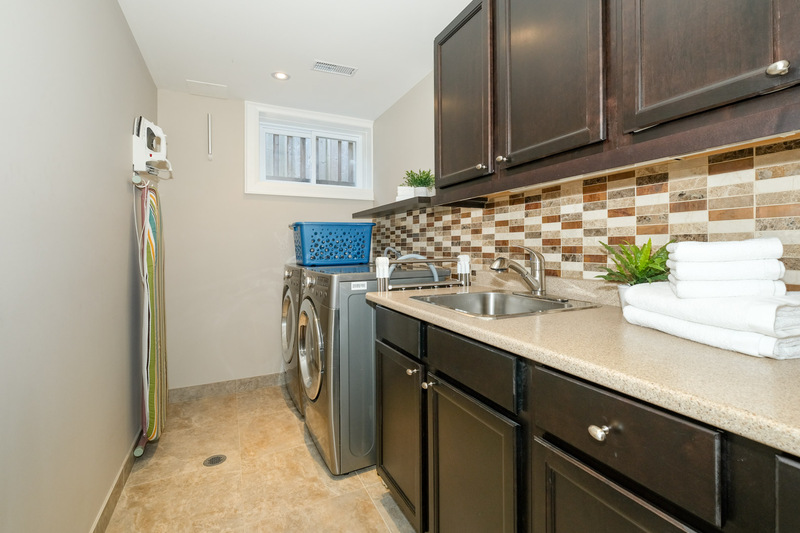 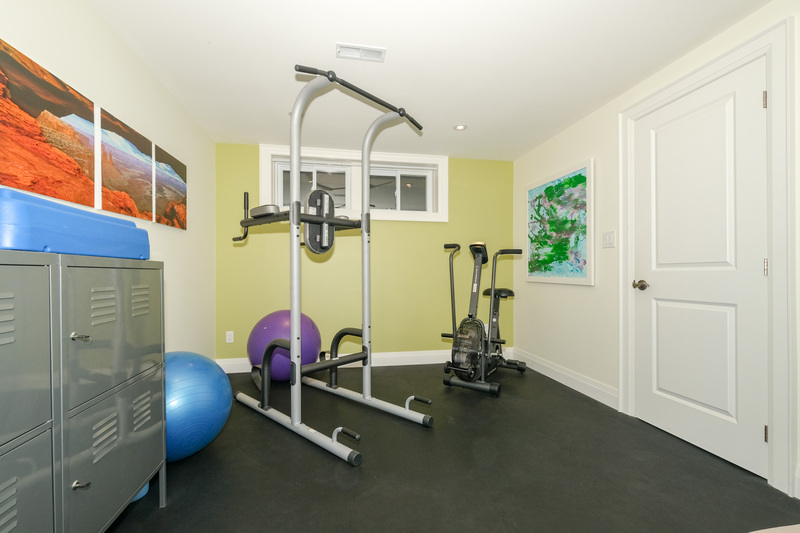 $$$ Spent Renovations Incl Gorgeous Hardwood Floors, Quartz Kitchen w/Custom Cabinets & High End Appliancess, Heated Floors in Kitchen & Washrooms, Pot Lights & Crown Mouldings in Most Rooms, Windows, Doors, Roof all 2011 or Newer. 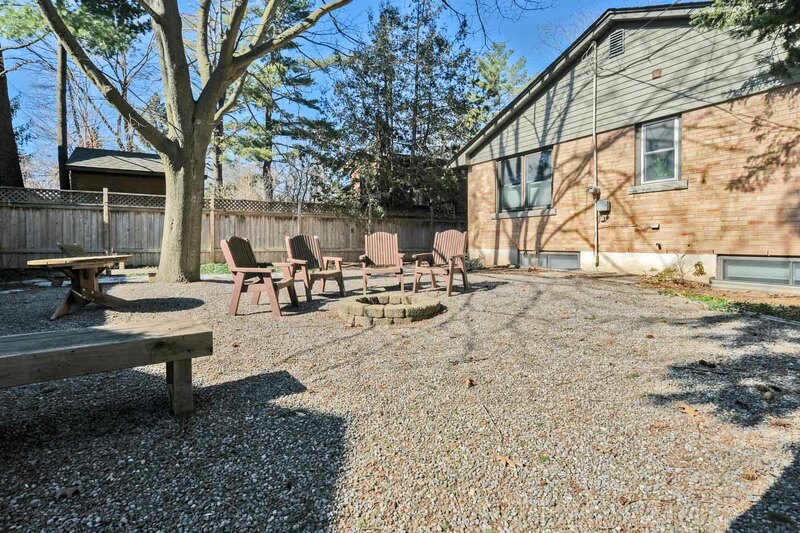 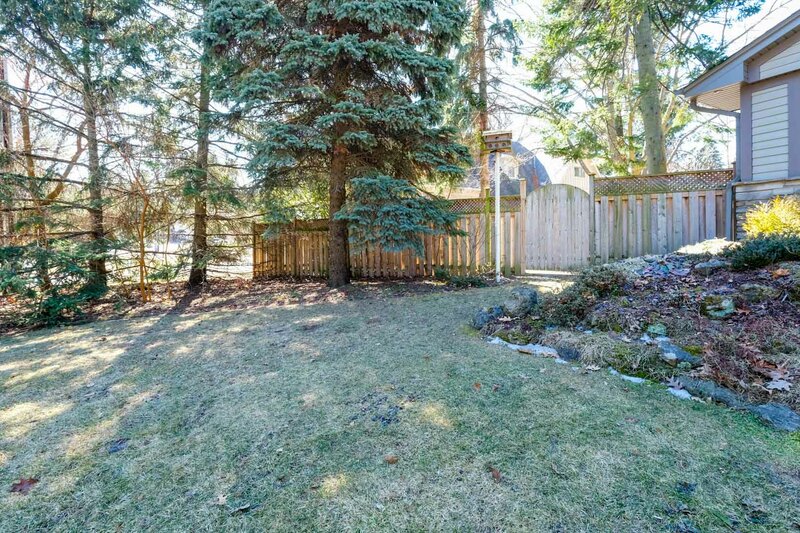 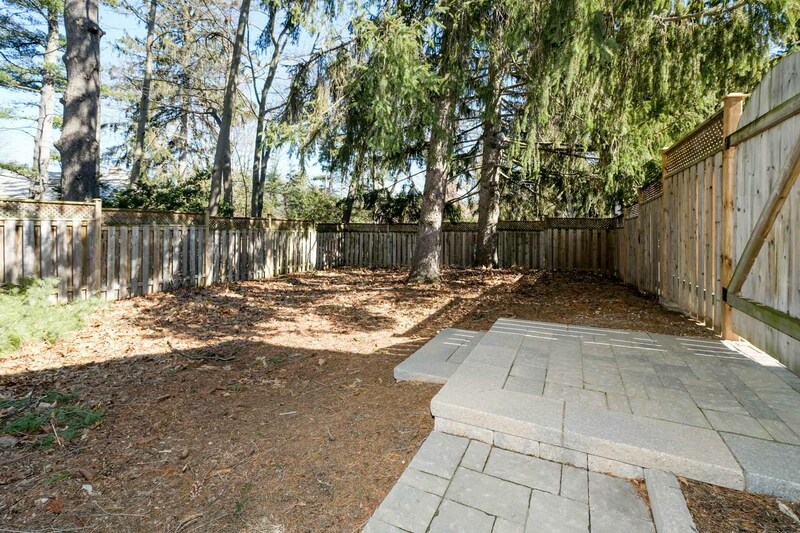 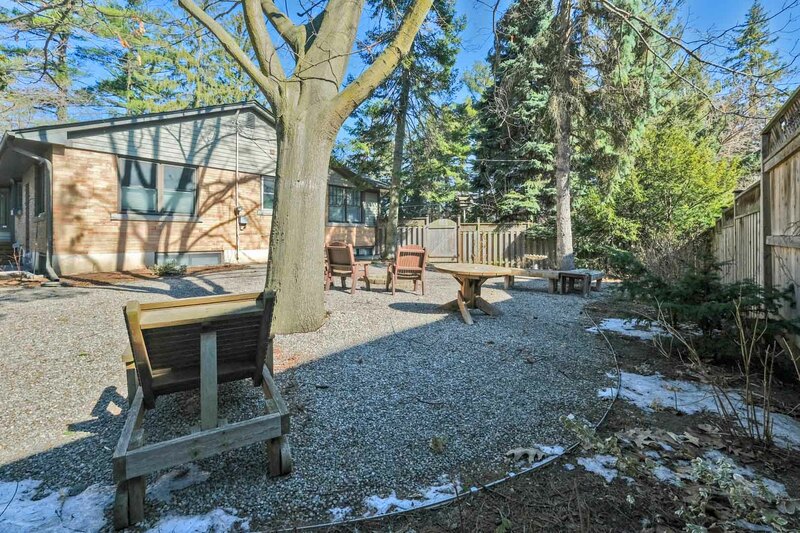 You won’t want to miss this tremendous opportunity in this highly sought after neighbourhood.